If you or someone you love has been charged with a DUI, you probably feel lost, frustrated and confused. After all, a DUI is a serious charge and law enforcement takes drinking and driving charges very seriously. According to MADD, “Almost half of drivers killed in crashes had positive tests for alcohol in their systems”. 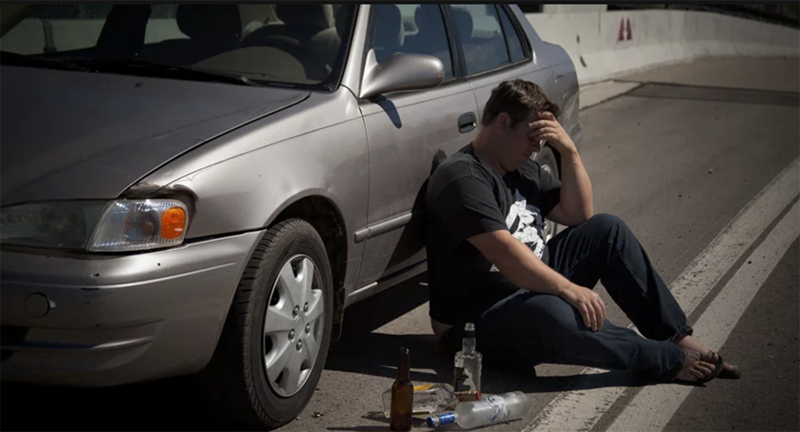 With this in mind, if you or someone you care about has been picked up for a DUI you must contact a competent and experienced lawyer immediately. Not only could you face jail time, expensive fines and have your license suspended but you could also end up with a criminal record that carries a sharp felony conviction. A conviction can cause others to view you in a negative manner, tarnish your reputation, impact your ability to obtain or pursue your chosen career or take away your civil rights. Contact us today so that we can begin preserving evidence and working on your case. A DUI conviction can cause you to lose your license. If your job includes driving for the company, that's a serious issue. Even if you're not required to drive on the job, commuting to your place of employment can become challenging.